THE BRITISH RAILWAY STORIES LTD: "Gresley N2 into an Ivatt N1 - test build, first shots"
I had a pleasant surprise in the post today: one of AJModels very promising looking Ivatt N1 3D printed bodyshells arrived. The bodyshell has been designed to fit on the Hornby N2 chassis, and you can read more on its development here on one of the many model railway forums I peruse. The bodyshells are available to purchase from AJmodels shop on Shapeways. AJModels have identified previously a problem with the print, a missing portion of the centre driving wheel's splasher on the right hand side. It's not a problem for me as I will simply add a shaped piece of plasticard to fill it in. This has since been rectified, with the CAD model modified to account for this strange discrepancy. Inside the cab you will find a rather ingeniously placed set of four buffers on a sprue, which will need removing and cleaning up prior to fitting, if you wish to fit them. 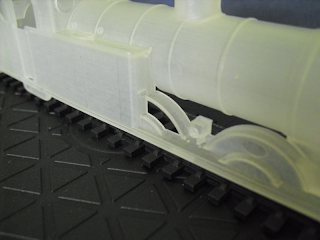 In my case, I will be fitting a set of spring buffers, and thus won't require my plastic set. 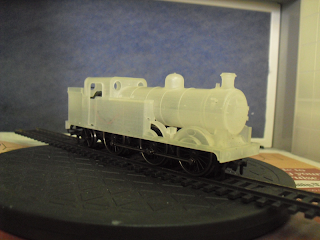 After a bit of modification to the bodyshell, I got it to fit the N2 chassis. The donor chassis is the latest Hornby N2, split from the 1948 Olympics Train Pack (as is the N2 on the right, albeit renumbered, modified and weathered). 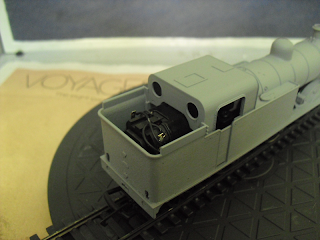 There are three main areas where the model needs to be modified to fit onto the new chassis, as the previous Hornby chassis (and that of previous companies which made the N2 model) is slightly different in setup. 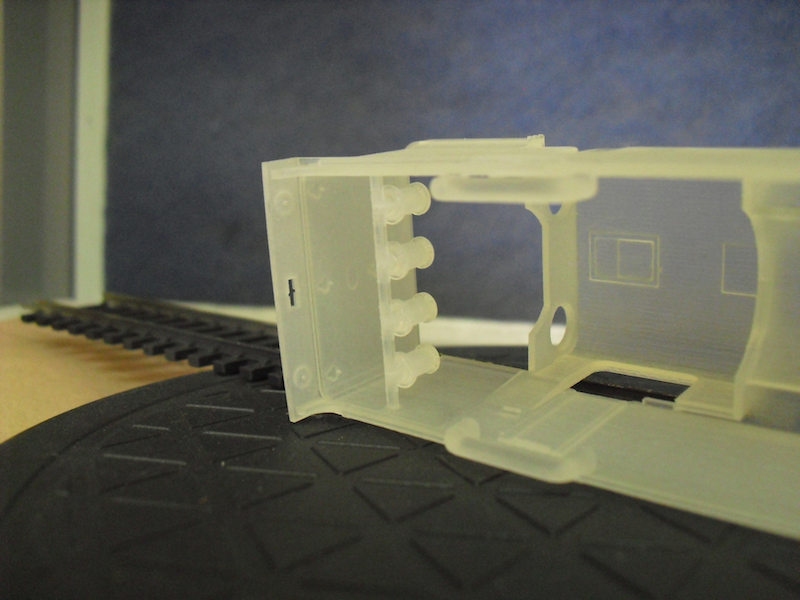 On my model, slots have been cut in the back of the bunker to accommodate the slot in fixtures of the latest Hornby N2 (on each side of the back of chassis, two moulded lamp irons act as plugs into slots on the plastic bunker). 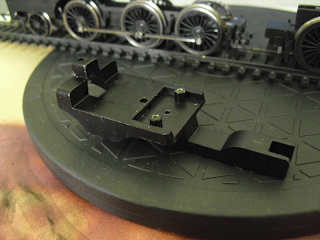 The plug for the screw at the front of the chassis remains in the same place as the Hornby N2 of old, but the new model has a deeper chassis and therefore the plug on the bodyshell needs to be shortened to fit. 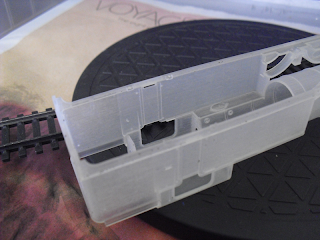 On my N1 model, I have removed the steps as I will be using those from the donor N2 bodyshell (which will also give up piping, handrails, buffers and similar). 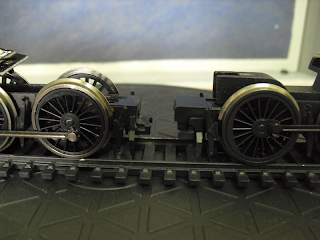 The front end of the N2 chassis needs to be filed back, as per the chassis on the left (on the right is an unmodified N2 chassis). In addition, the diecast weight needs to be removed for the bodyshell to fit on top. 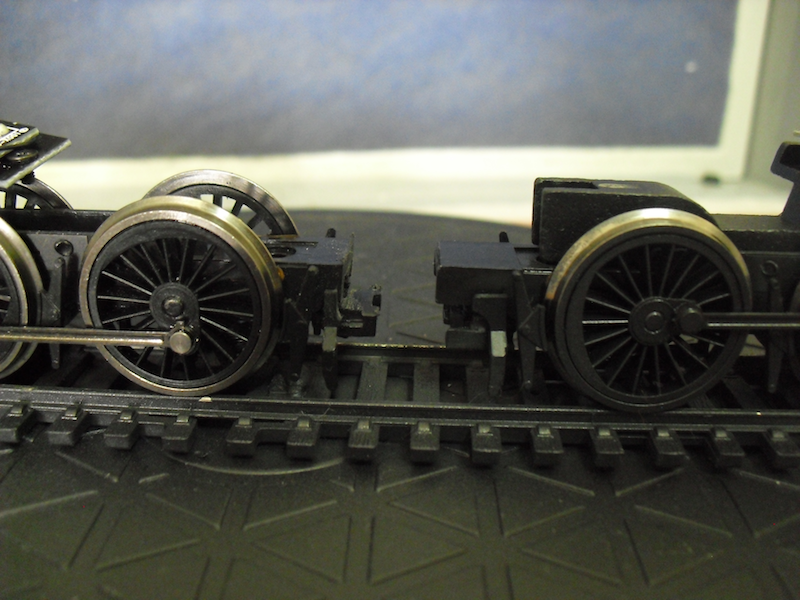 My biggest concern for running quality is the lack of weight over the driving wheels. 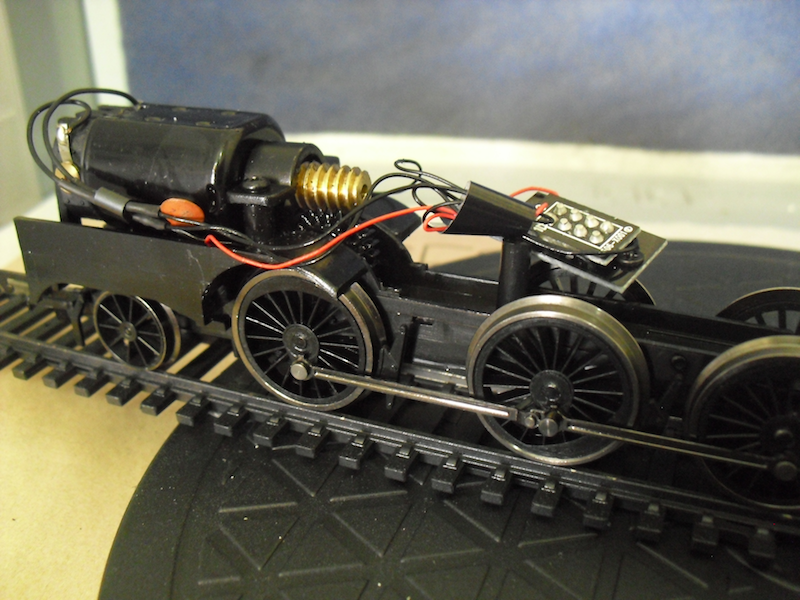 I am therefore going to investigate cutting this diecast weight back around the point of the two screw points, in order to make the chassis heavier and keep the weight firmly over the driving wheels. As it stands, it's rear heavy (as the motor and gearbox are at the rear of the model, over the rear trailing truck) which will reduce traction significantly. I cleaned up the model using slightly warm, soapy water and an old toothbrush. 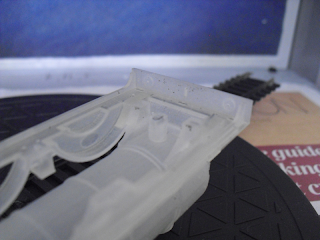 This must be done to remove all of the waxy residue from the printing process. 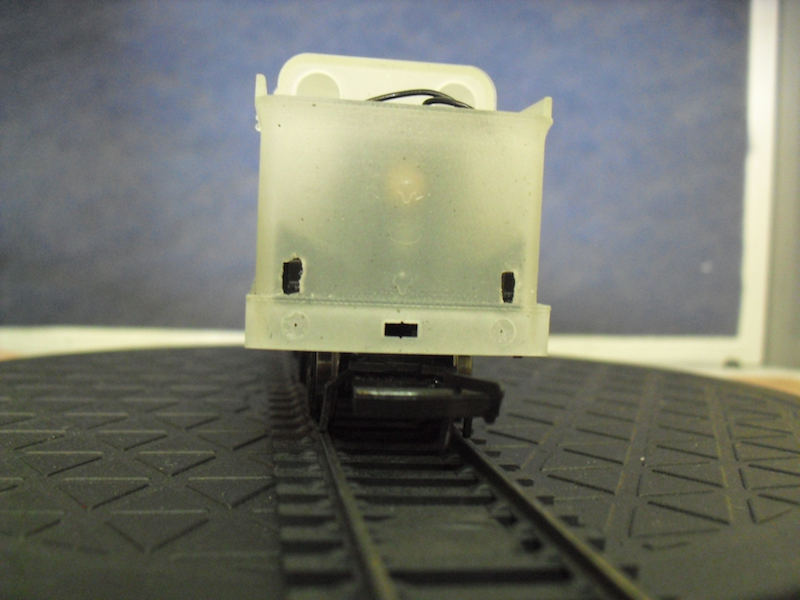 As you can see, the motor is a snug fit under the cab rear spectacle plate. I suspect I will need to build up a small floor here to place some coal on top. 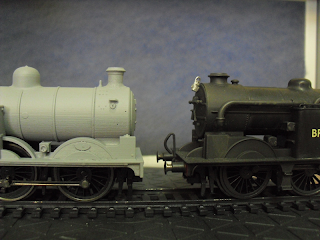 Side on, it's surprising how different, and also very similar, the Ivatt N1 is to the later Gresley N2. What is clear from my inspection of this bodyshell, is that AJModels have designed in a lot more detail than is present on the Hornby N2 (by virtue of its heritage). 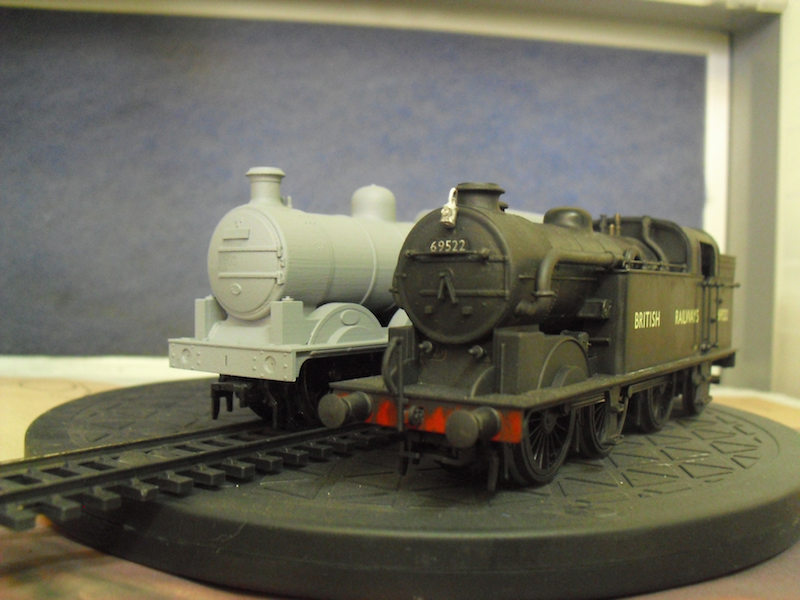 There are several versions available too, to account for superheated and standard locomotives in the class. 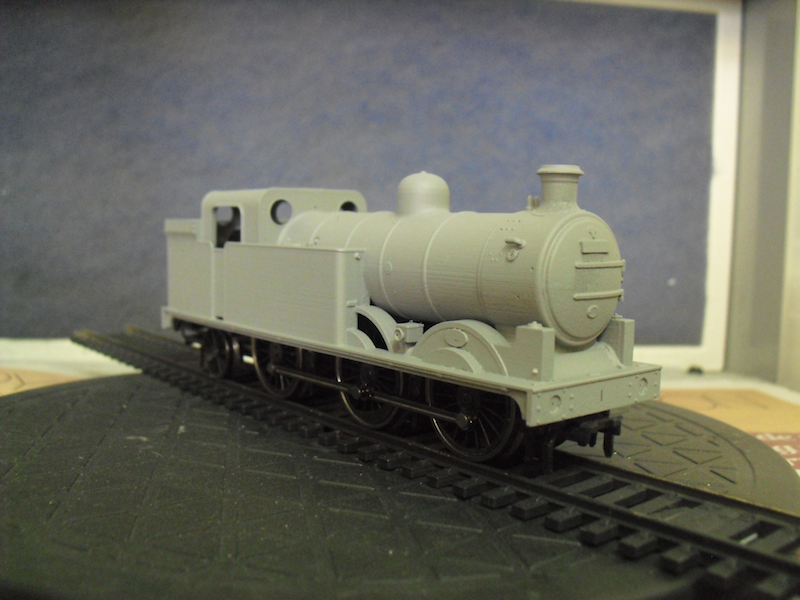 Overall, I am very impressed with the bodyshell. It will require some filing down, filling in, and other alterations, but it hasn't taken a lot to get it to a stage where you can see it really looking the part. 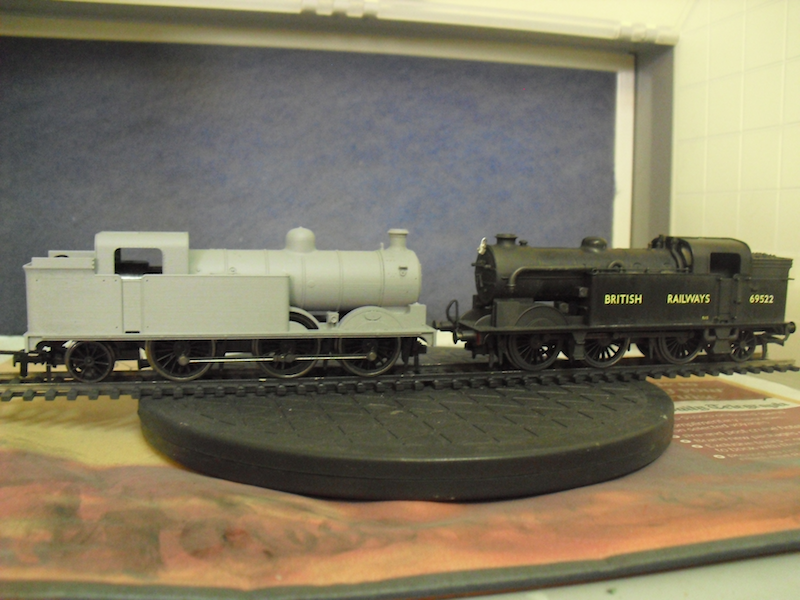 This fills a significant gap in West Riding steam, and does it in a remarkably easy way. 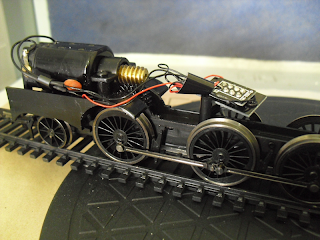 No soldering iron, no brass, and once you've bought a £40 or thereabouts Hornby N2 off eBay or similar, and then the body shell from AJmodels, you've saved a lot of time and effort off buying an etched brass kit, plus the motor, gearbox and wheels. The use of the latest Hornby N2 as a donor model also makes this possibly the first Ivatt N1 that is DCC ready! 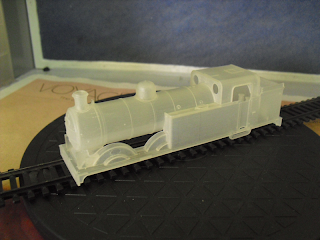 This method will not be for everyone, and I fully understand the attractions of a brass kit, but the cost, effort and finish of this bodyshell more than cements my view that 3D printing is going to change the way we look at the hobby significantly more and more. I highly recommend this product from AJModels. 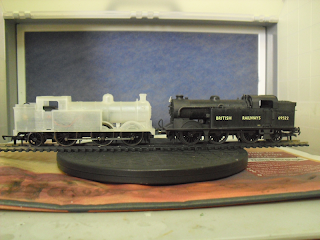 If the intention is to model West Riding steam, and West Riding Ivatt N1s at that, then there's no better product on the market. Well designed, with lots of detail, minimal modelling effort required to get it fitted to the standard chassis, different variants of the class available too, and moreover cheaper than an etched kit overall. 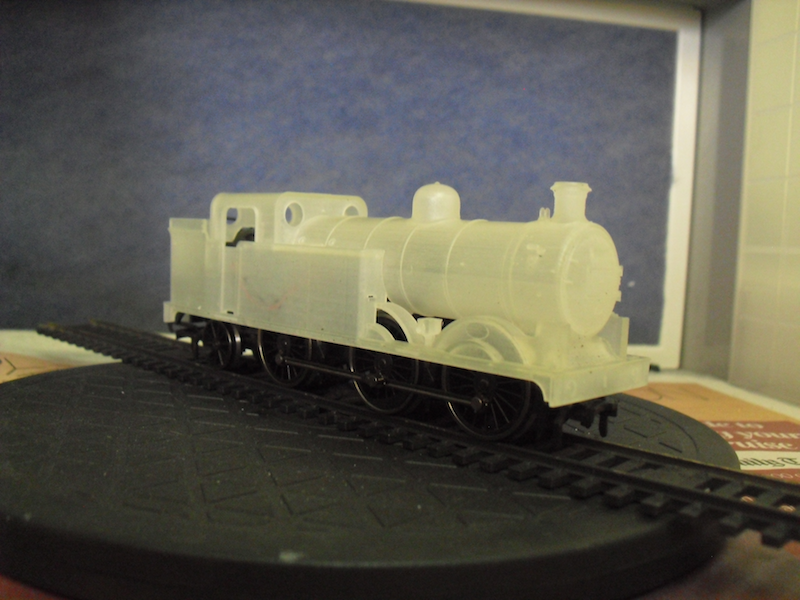 I'll be getting on with finishing the build later in the month. Until next time, thanks for reading.